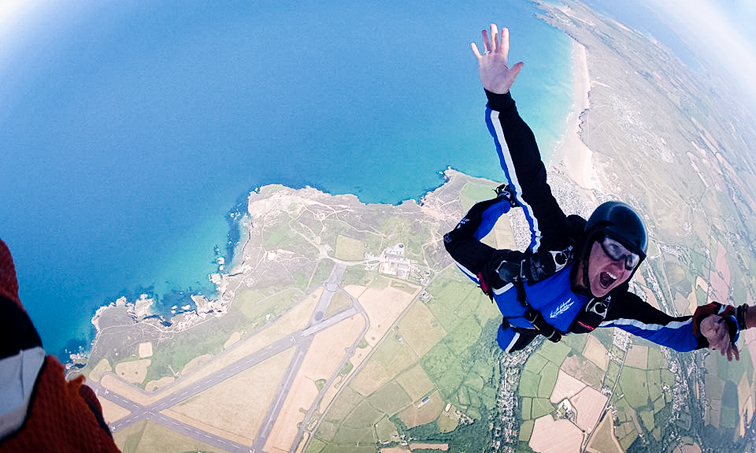 Only 10 minutes drive from Perranporth town centre, situated on the cliffs at Perranporth is the home of the Cornish parachute club. At 365 acres and a Former WW2 spitfire station, it's the uk's only coastal DZ. 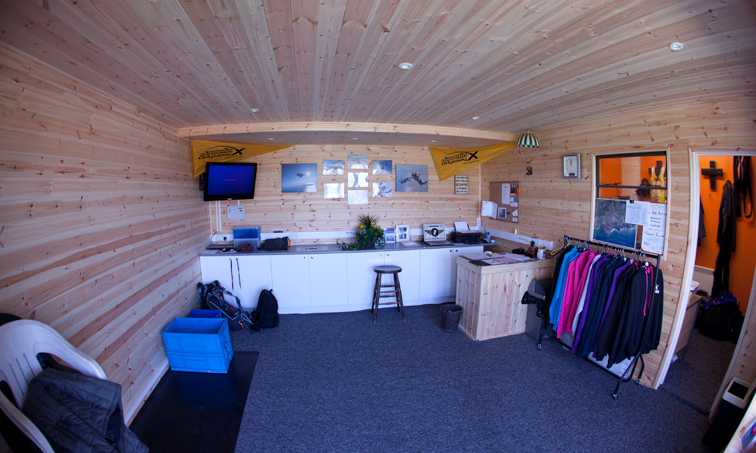 Sit back and have some food in the onsite cafe before coming into our brand new clubhouse to get ready. New for 2015!! 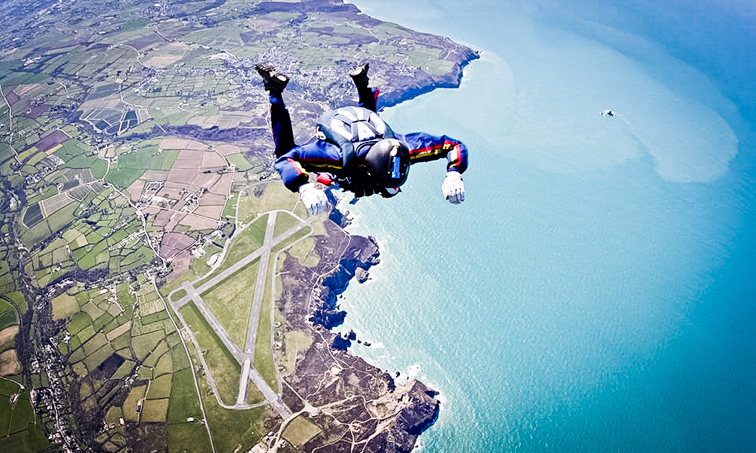 Perranporth Beach has now been cleared as a drop zone, making it the only beach dz in the uk!